You’ve been waiting all year for this moment—the Tax Match program is running now at Keystone Chevy for a limited time only. It’s time to make your tax dollars work for you! Why Use Your Tax Refund To Buy A Car? 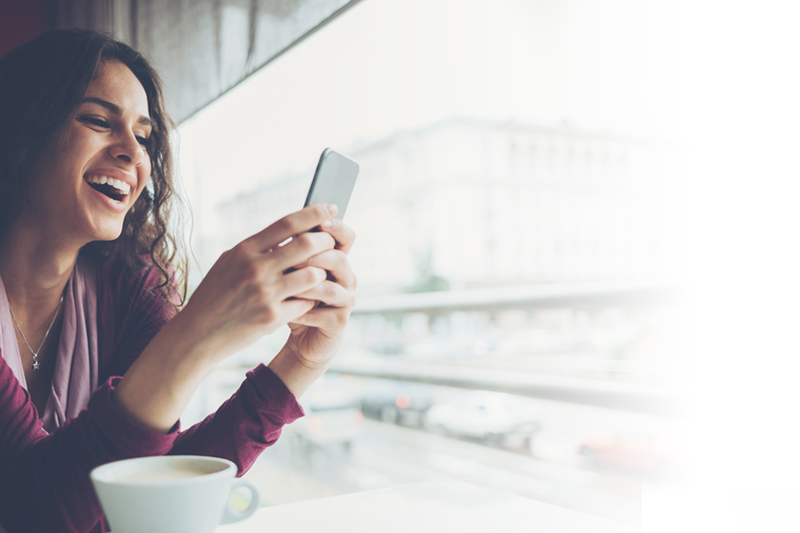 Our Tax Match Plus Refund program allows you to make the most of your tax refund check. Keystone Chevy will match your tax refund (up to $9,000) toward a down payment on any brand new 2018 or 2019 Chevrolet model. We will also apply up to $1,000 of toward your tax, title, and licensing fees. With your down payment doubled up to $9,000, you will have a significantly lower monthly payment! Now for the fine print: The Tax Match amount is based on the reduction below MSRP by combining new vehicle rebates and dealer discounts. Tax Match Plus Refund program is subject to lender approval. Other restrictions may apply. See the friendly staff Keystone Chevy dealership near Tulsa, OK for more details. To take advantage of this limited time offer, we invite you to visit our Keystone Chevrolet Finance Center near Tulsa, OK today. 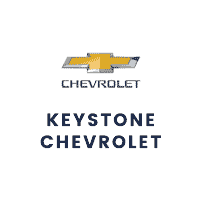 The Keystone Chevy dealership Tax Refund Match offer applies to all new Chevy vehicles. The ever-dependable Chevy lineup is sure to have a perfect vehicle for you. Popular sedan options for families and commuters include the all-new 2019 compact Chevy Cruze, the full-size Impala, the mid-size Malibu, and hybrid Volt models. Looking for a roomy SUV? Check out our Equinox, Trax, or Traverse models as well as the more full-size Tahoe and Suburban options. Need a work-tough pickup? Our new inventory selection offers the latest upgrades for the tried-and-true 2019 Colorado and Silverado 1500 models, which boast more powerful performance than ever before. We can’t forget our 2019 Chevy Camaro and Corvette! Our best-selling performance vehicles bring the thrill of a powerful engine with a sporty, head-turning aesthetic. Our team of expert finance staff at our finance center will help you package together the right deal for you. We work with good, bad, and even no credit to help you secure a fair car loan. Whether you purchase or lease, we can help you find the down payment amount, interest rate, loan term, and monthly payment that works for you. You can begin your financing process right now at home by using our secure online finance application. While you’re at it, you can value your trade-in vehicle using our online trade-in value calculator. Limited Time Only – Take Advantage of our Tax Refund Match Now! You have many choices when shopping for a new vehicle, but we are confident you’ll find the right vehicle at the right price at Keystone Chevy dealership. We have served the residents of Tulsa, OK and its surrounding communities for many years and have thousands of rave reviews online. We invite you to take advantage of our Chevy dealership Tax Refund Match program and become one of our highly satisfied customers.